British supermarket giant Tesco is rumoured to be on the verge of releasing its own budget 7″ Android tablet, possibly at the £99 price point. If the rumours are true, tesco will be directly targeting Amazon’s budget Kindle Fire tablets, which the etailer sells cheaply in order to sell those customers access to films, music, and games through Amazons services. Tesco recently acquired movie streaming service Blinkbox, with Blinkbox Music and Blinkbox Books likely to be offering very competitively-priced digital content. 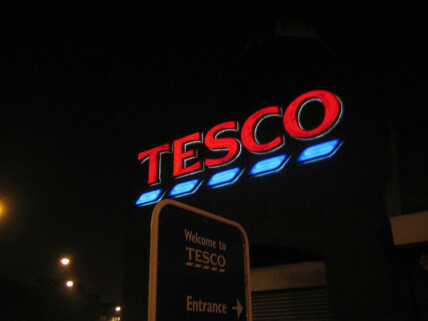 Tesco is also rumoured to be launching a free ad-supported streaming television service called ClubCard TV – although it is yet to reach any agreements on content.